Travel the world in 80 minutes – or less. 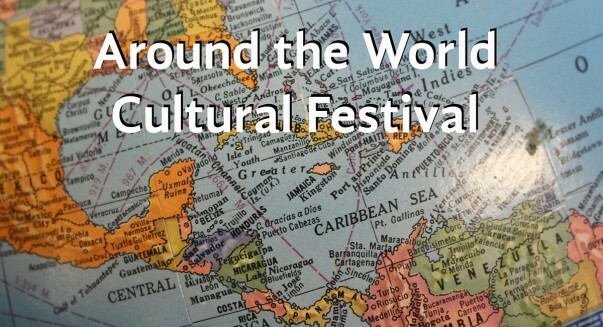 Dakota Wesleyan University’s annual Around the World Cultural Festival is set for 11 a.m. to 2 p.m., Tuesday, Feb. 12, in the Sherman Center on campus. The event is free and open to the public, as well as school tours. 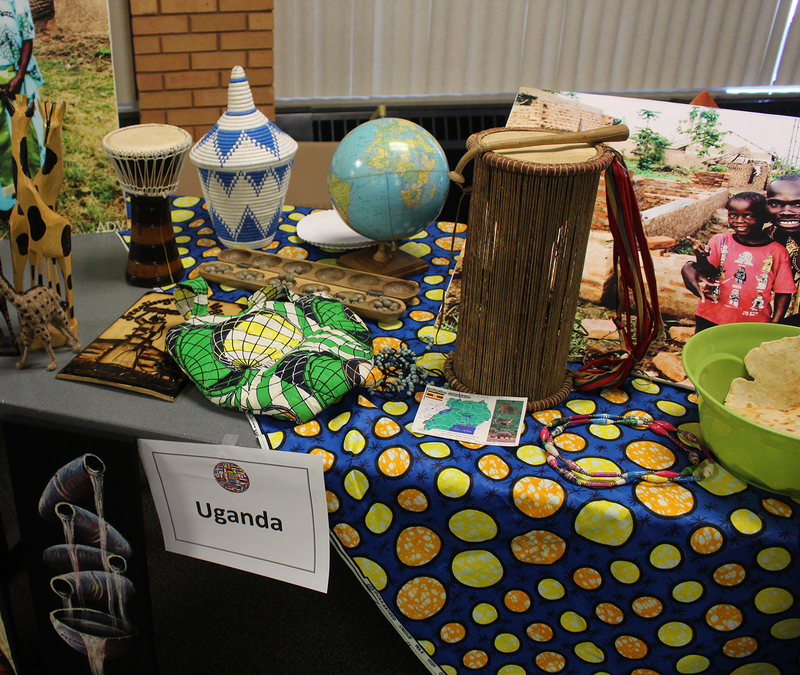 Booths are set up by DWU students, staff, faculty and community members, representing countries and cultures from around the world. This is the university’s 16th year and 17th festival and DWU’s Derric Ludens and Thomas Madut, advisers for the DWU Student Diversity Council, are inviting community members to participate. To register as presenters, sign up by contacting Ludens at 995-2640 or at Derric.Ludens@dwu.edu by Friday, Feb. 8. Visitors to the festival receive a “passport” to take a “world tour” around the room, stopping by each booth. Completed passports are eligible for a prize drawing.